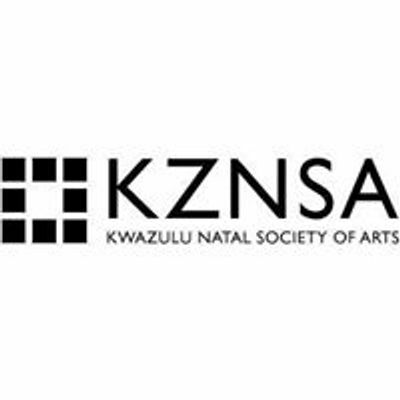 The KZNSA Gallery, in collaboration with ZERO1, US. and the Consulate Durban, and the U.S. Department of State’s Bureau of Educational and Cultural Affairs, is pleased to announce the American Arts Incubator — South Africa. 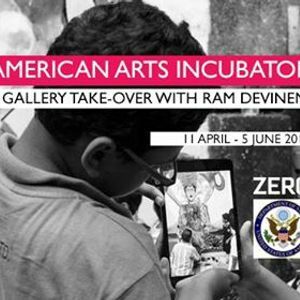 You are invited to attend the opening of the gallery take-over with Ram Devineni on Thursday 11 April 2019 at 17h30 for 18h00. Members of the public are welcome to visit the gallery whilst workshops are in session.